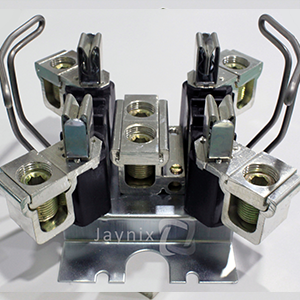 Jaynix Engineering Pvt Ltd, is an India based manufacturing company engaged in production of quality Non Ferrous Electrical connectors, Electrical Assemblies, Sheet Metal Stampings, and Extra Deep Drawn Parts. 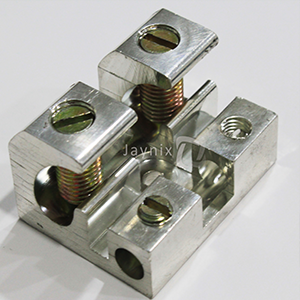 Jaynix is a strategic Tier 1 supplier to Major Electrical Companies in the European and North American markets. Jaynix aspires to continuously enhance and upgrade its capabilities and competence in being the “Preferred Manufacturing Outsource Partner” to the global electrical industry. In doing so Jaynix will continue to maximize stakeholder value while bolstering its operations effectiveness in providing for sustained growth by building strength on strength in being a “World Class Manufacturer” with motivated people and a wide customer base. Jaynix is a family owned company which was founded in 1981. Currently Jaynix operates from two locations in Western India, namely, Vadodara (Gujarat) and Nasik (Maharashtra). 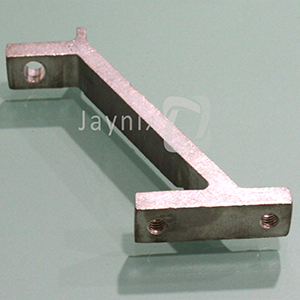 The company is ISO 9001: 2008 & ISO 14001:2004 certified company. 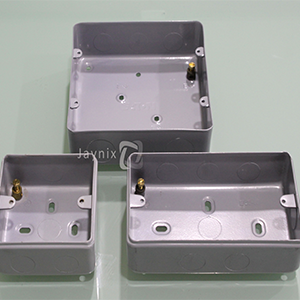 Equipped with state of the art CNC machines and latest quality inspection tools, Jaynix is a single source supplier of most products to our customers.